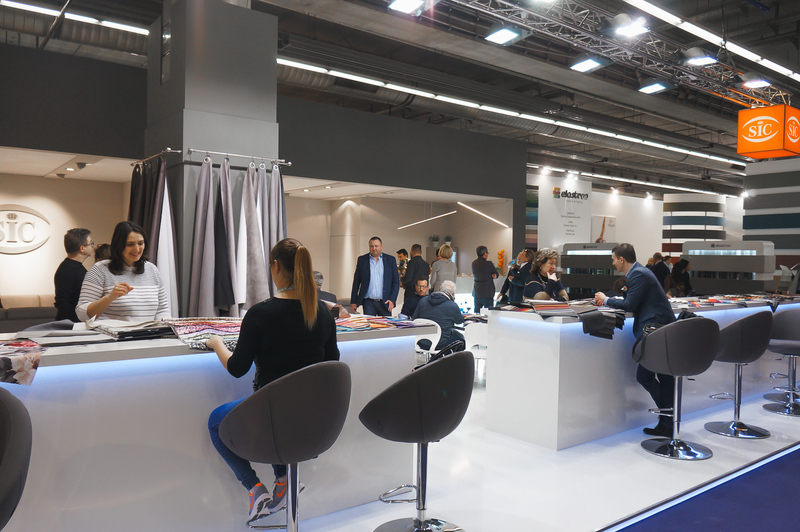 News » HEIMTEXTIL 2017 – we were there too! HEIMTEXTIL 2017 – we were there too! 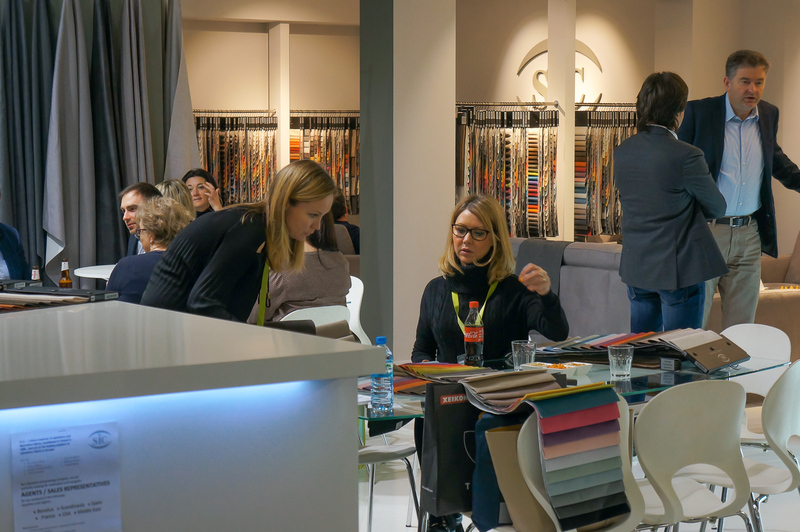 The month of January is always a busy time for us, since 2010 we have been participating in the Heimtextil Fair in Frankfurt. 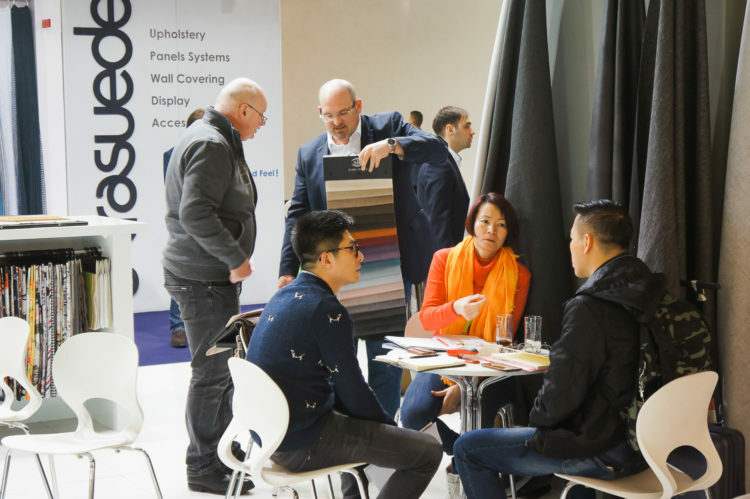 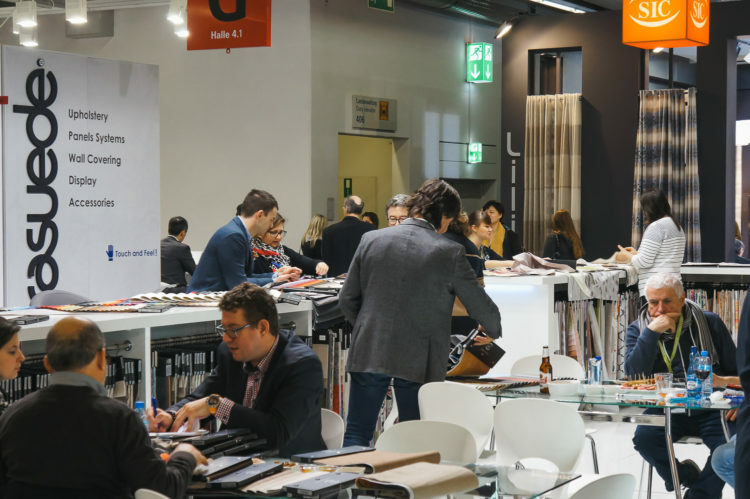 Heimtex is the best known textile fair in Europe, it is a ‘must’ to be there as it is establishes the forthcoming trends in colours and design for the whole year. 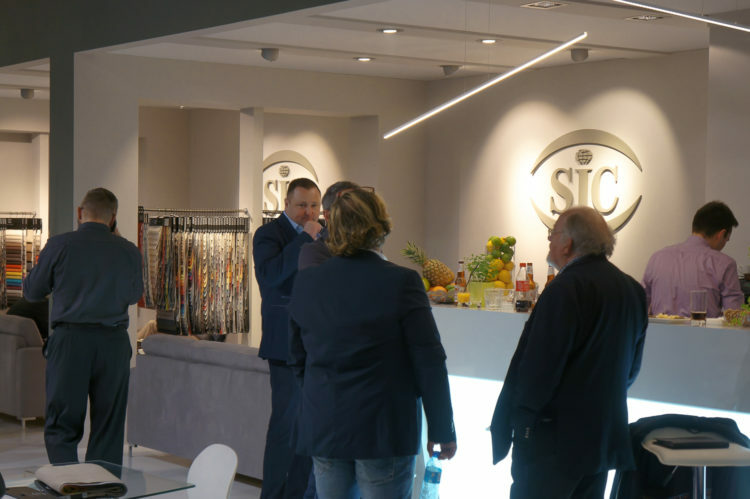 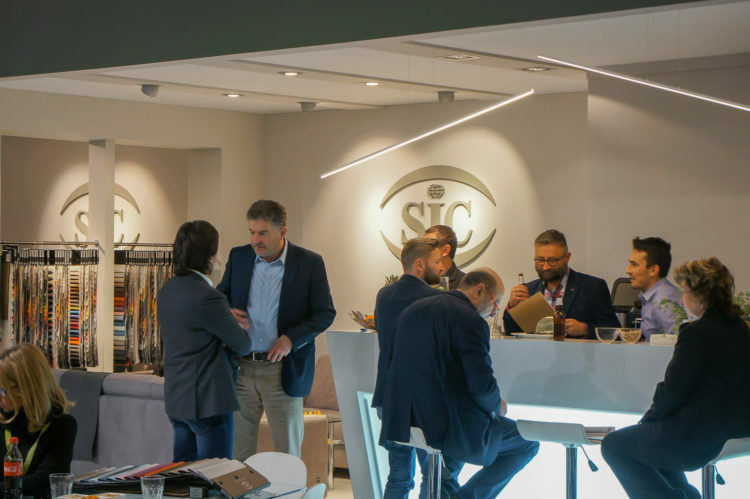 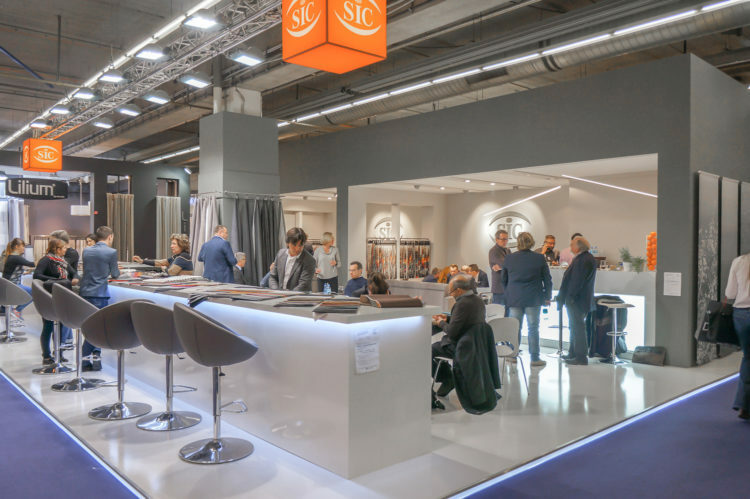 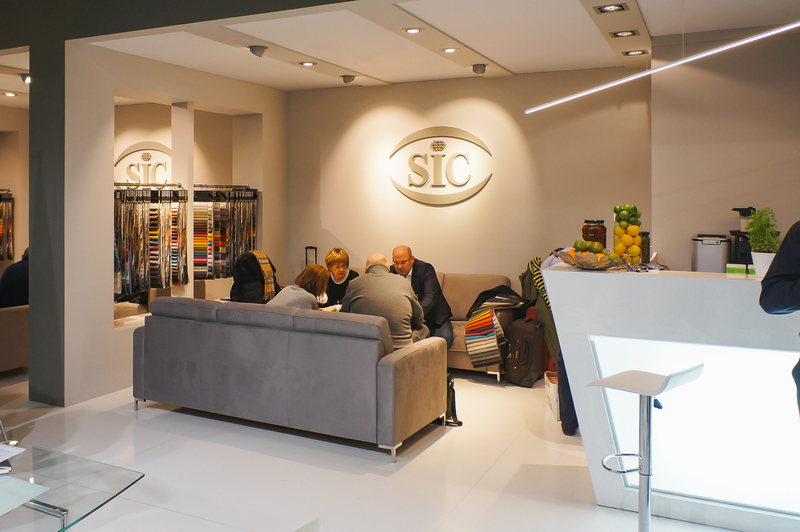 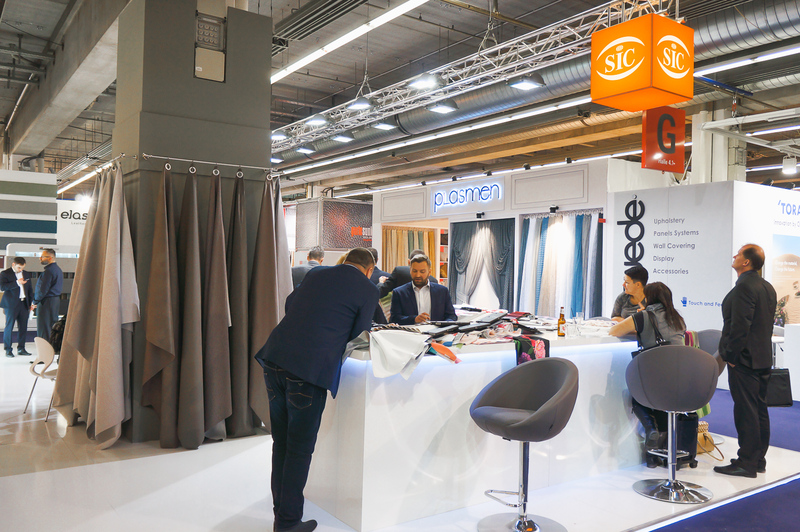 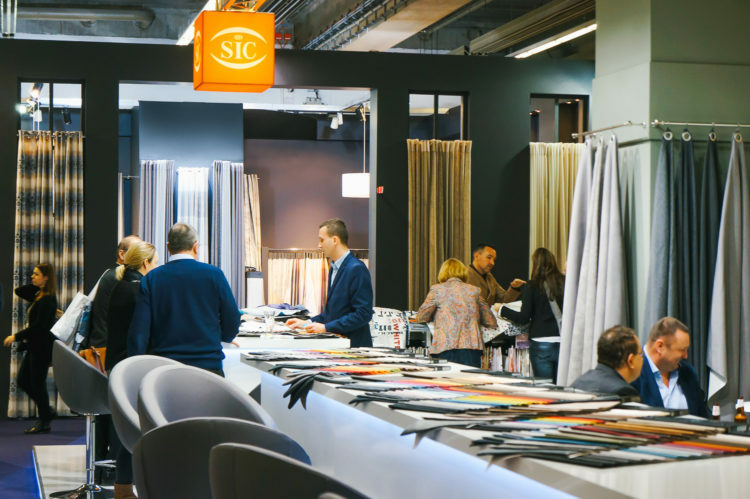 SIC’s fabrics, colours, and prints – have their premiere launch in Frankfurt. It is also a time for nice meetings with our clients and suppliers in a relaxed environment where we discuss interesting new design effects and concepts for the future.